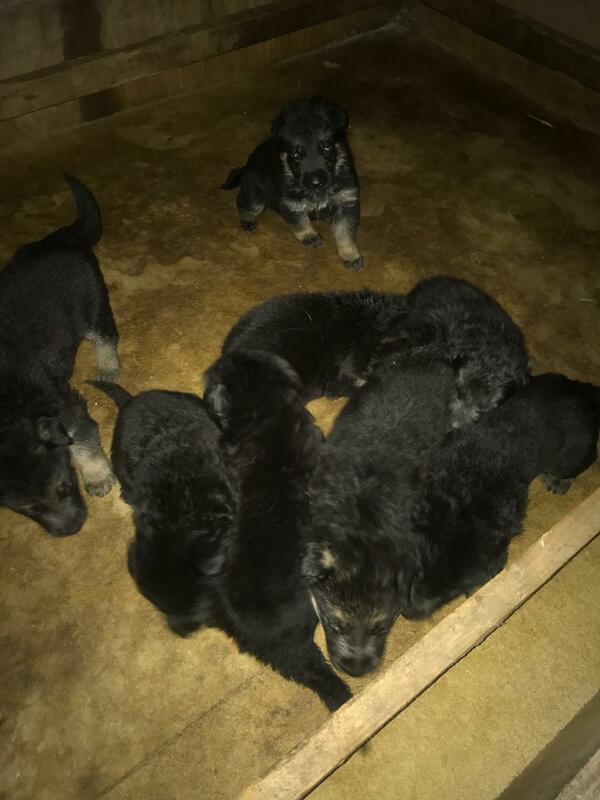 7 female Thoroughbred German Shepards for sale. Born on the 22nd of November. Ready to be picked up. R3000 each.